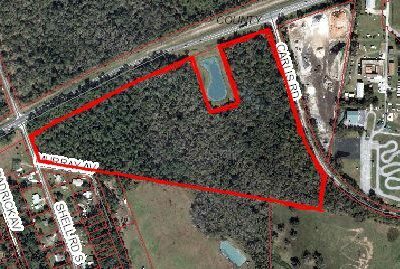 25.67 Acres located on busy Highway 44 with Shell Rd. on the west and Carli Rd. on the east. 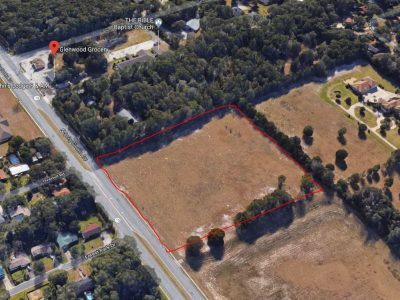 6.83 acres of land along busy 15A. Build your estate home or start your A6 business! Ready to be developed, don’t miss this opportunity! Contact Troy Baumgartner for more information. 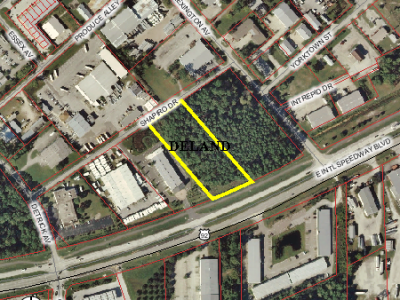 1.60 acres of C-2 Commercial Property in Deltona with 230′ of frontage on busy Howland Blvd. located across from the new Deltona City Center. FDOT traffic count is 33,000 daily. This area is experiencing commercial growth and development!! 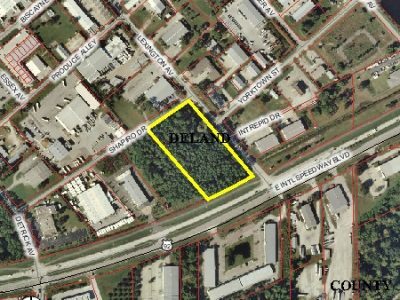 1.34 ACRES OF COMMERCIAL PROPERTY IN DELTONA WITH 195′ FRONTAGE ON BUSY HOWLAND BLVD. LOCATED NEXT TO DOLLAR GENERAL. EXCELLENT FOR GENERAL BUSINESSES COMMERCIAL OR MEDICAL OFFICES. 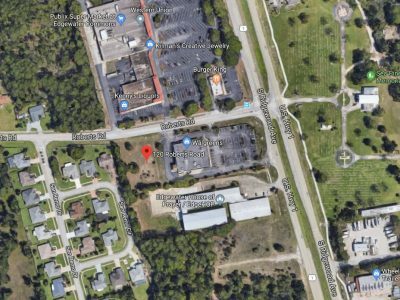 CLOSE TO HIGH SCHOOL, NEW HOSPITAL BEING BUILT, AND OTHER COMMERCIAL. 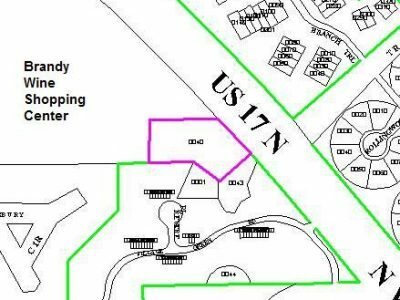 Vacant lot with Business Retail Zoning. New development in area with new convenience store and new bank building coming soon.